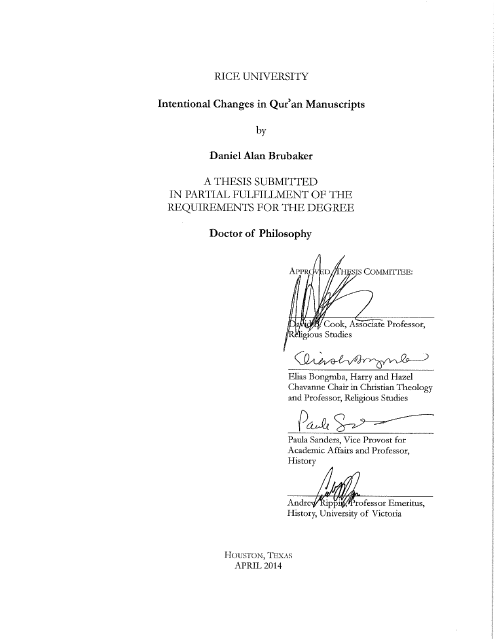 “You don’t have Dan Brubakers Thesis” – Really? If I don’t have it…….then what is this…. ?